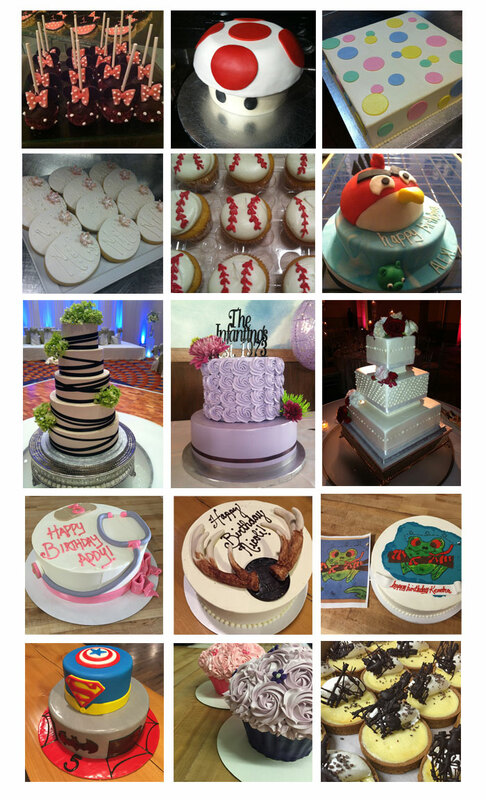 wedding cakes or even dessert buffets at your next gathering. and special requests are always welcomed. us to discuss the options available.